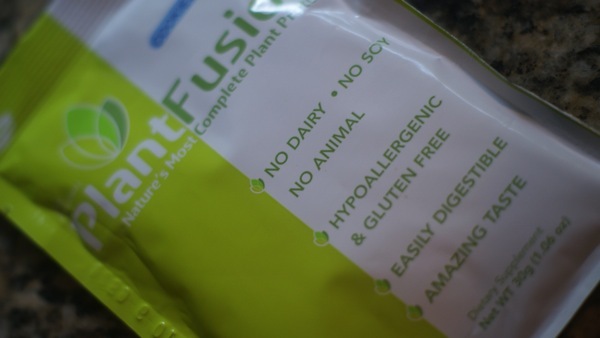 I was recently sent a few packets of Plant Fusion to sample and review. 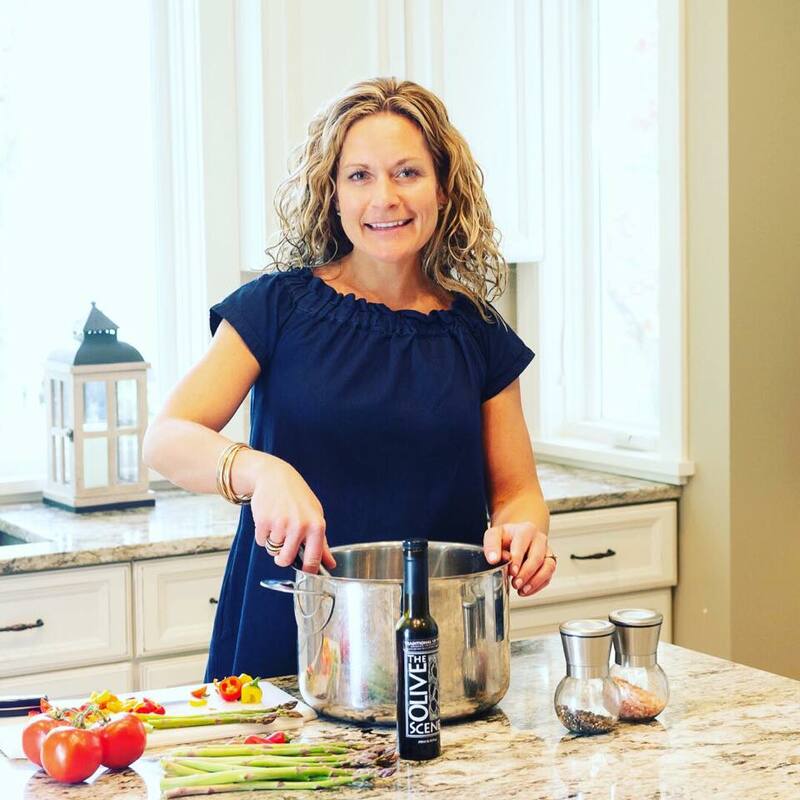 PlantFusion is a nutritionally-complete plant protein supplement that happens to be highly digestible AND free of common food irritants. The combination of four exceptional plant proteins scores a perfect 1.0 on the Protein Digestibility Corrected Amino Acid Score (PDCAAS). PDCAAS is the gold standard for rating the quality of protein for human nutrition. I was quickly impressed with statistics of this product. With no animal, no soy and no dairy in it, it can fit a wide variety of people’s needs. 120 calories, 2 g. fat adn 21g. 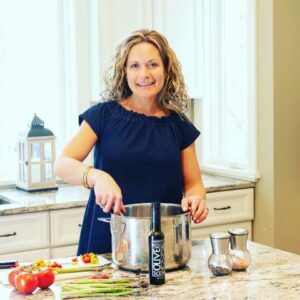 protein, make it a great protein powder choice. 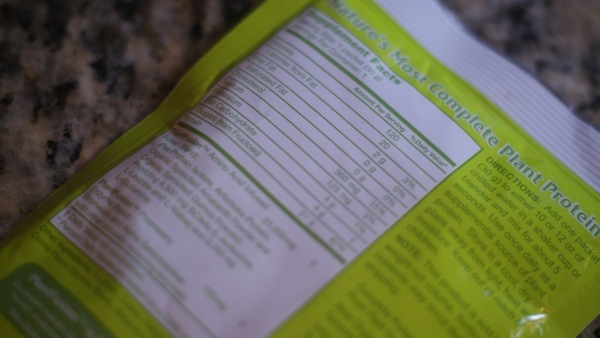 For a plant based protein, which can sometimes taste chalky or too earthy, this was very good. 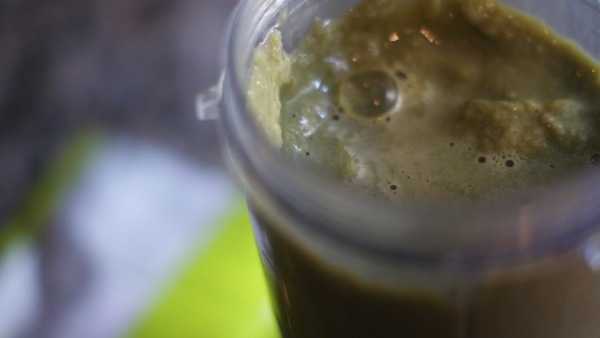 It blended well with the spinach, almond milk and ice and the Cookies N’ Creme flavor came through. 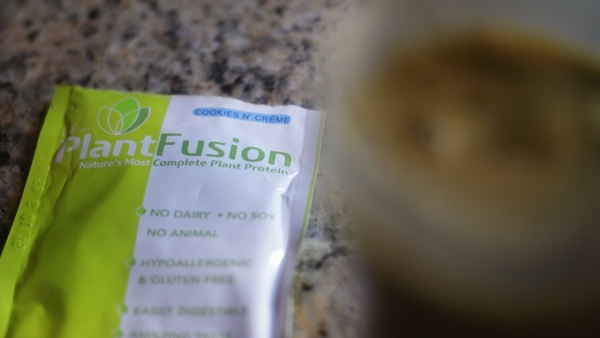 If you have allergies or are just looking for a plant based protein powder, check out Plant Fusion.